Government announced Bharat Ratna for former prime minister Atal Bihari Vajpayee and founder of Banaras Hindu University and Hindu Mahasabha leader Madan Mohan Malviya. Bharat Ratna is India’s highest civilian honor awarded to persons who have made exceptional contributions in any field of human endeavor. 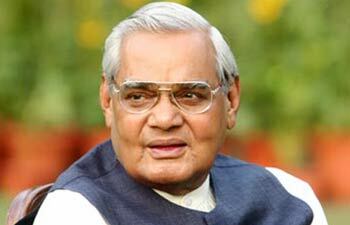 The decision comes ahead of 90th birth anniversary of the former and 153rd birth anniversary of the later. Bharat Ratna is awarded by the president of India upon receiving recommendations from the prime minister limited to a maximum of three persons. Conferring Bharat Ratna to these two comes at a time when there are voices within BJP to recognize those who have made significant contributions to India but have been ignored by the previous governments. 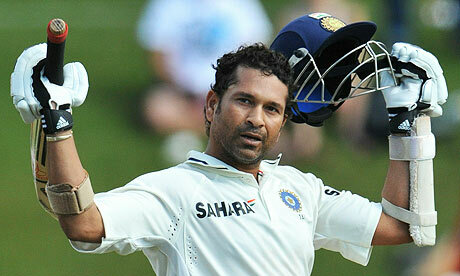 In the past there have been controversies, the most recent when Sachin Tendulkar was conferred the same. Many great personalities in the past have denied receiving the Padma awards saying that they will not receive anything below Bharat Ratna, Singer S. Janki and dancer Sitara Devi who passed away recently denied receiving the Padma awards. Bharat Ratna awardee is seventh in the order of precedence however they are prohibited from using the title before name. Bharat Ratna recipients get a sanad (certificate) and a peepal leaf shaped medallion. There is no cash prize associated with the award. So far 45 people have been conferred this prestigious award including 12 who were awarded posthumously. The first recipients of the Bharat Ratna were politician C. Rajagopalachari, scientist C. V. Raman and philosopher and academician Sarvepalli Radhakrishnan, who were honored in 1954.Sachin Tendulkar is the youngest to receive this award at the age of 40. So far only 2 non-Indians have been awarded Bharat Ratna. They are Nelson Mandela, first Black president of South Africa and Khan Abdul Gaffar Khan of Pakistan. Mother Teresa is the first and only naturalized Indian to receive Bharat Ratna in 1980.